No older person deserves to be subjected to any form of abuse. With an ageing population, financial elder abuse is an issue New Zealand needs to take seriously. Elder abuse takes many forms and may be evident as physical, psychological or emotional, sexual or financial abuse, caused by a relationship where the older person has an expectation of trust (World Health Organisation). It can be the result of intentional neglect or unintentional, ignorant neglect, and it can also be caused by deliberate intent or predatory action. One of the worst features of elder abuse is that it is most often done by family members against their elders. Financial elder abuse relates specifically to situations where someone that an older person trusts uses that trust in order to manipulate the older person into using their money in a way that advantages the perpetrator. Examples include adult children forcing their parents to sell the family home and move into an aged care facility, so that the children can benefit from the proceeds of sale, or pressuring their parents to make them the sole recipient of a will. Is financial elder abuse a big problem in New Zealand? Half of all abuse of the elderly in this country is financial abuse, the New Zealand Government says. 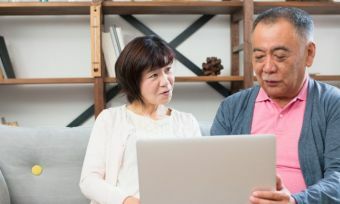 · Scams that rely on establishing a relationship with an older person with the intention of exploiting their savings, assets or personal information. There are places to go for help, for any older person in New Zealand who is being abused and anyone in New Zealand who suspects elder abuse is happening to an older person they know. The Citizens Advice Bureau stresses just how important it is for rest home workers to be vigilant when it comes to financial elder abuse. “Caregivers in a rest home where a resident has been abused or neglected may be breaking the law if they do not take reasonable steps to protect the resident from the abuse or neglect,” the bureau states on its website. Read more about this on the bureau’s Reporting abuse of children and vulnerable adults page. 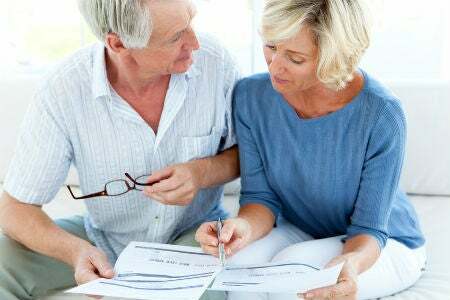 The New Zealand Bankers’ Association has created guidelines for the banking industry on how to support the elderly community with their finances. The guidelines include recommendations for how banks can make it easier for the elderly to use banking technology. However, the guidelines are voluntary. Canstar encourages every senior to get actively involved in their own finances. Our website also provides a wealth of general information about financial products and how they work. More importantly, you can use our website to compare features and pricing for a wide range of providers of financial products, such as your bank accounts and KiwiSaver .